Who Does This Card Appeal to Most? Decision Time: Is the Capital One Spark Miles for You? Getting a good travel rewards credit card is really going to make a difference for you. Being able to rack up rewards miles for business purchases will be a rewarding experience if you can find the right card. There are so many different types of cards on the market that it can be tough to whittle down the choices. 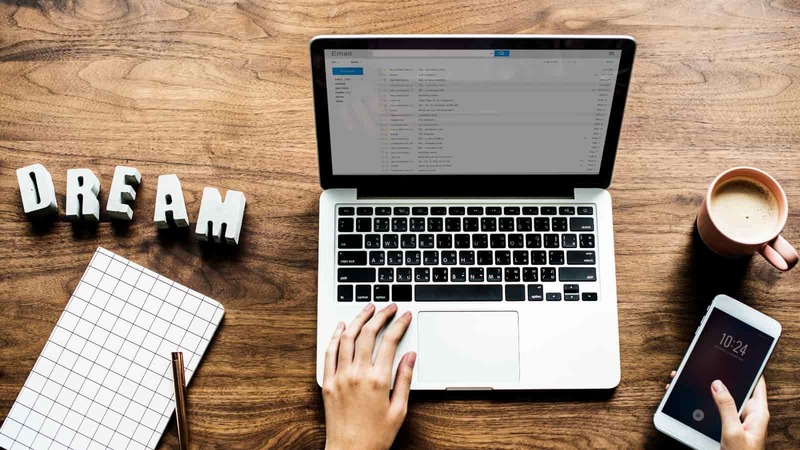 If you are having trouble figuring out which travel business credit card you want to apply for, then it is smart to take the time to look at your options. One popular option that is gaining a lot of traction lately is the Capital One Spark Miles for Business credit card. The Capital One Spark Miles card is a very good option for any business that wants to be able to earn miles as rewards. If you have travel needs as a business, then this card is going to work out quite nicely for you. Does this card stack up to the competition, though? Taking the time to look at the credit card from all of the different angles before applying is smart. Your business deserves a business credit card that offers the right level of flexibility along with the expected ample rewards. 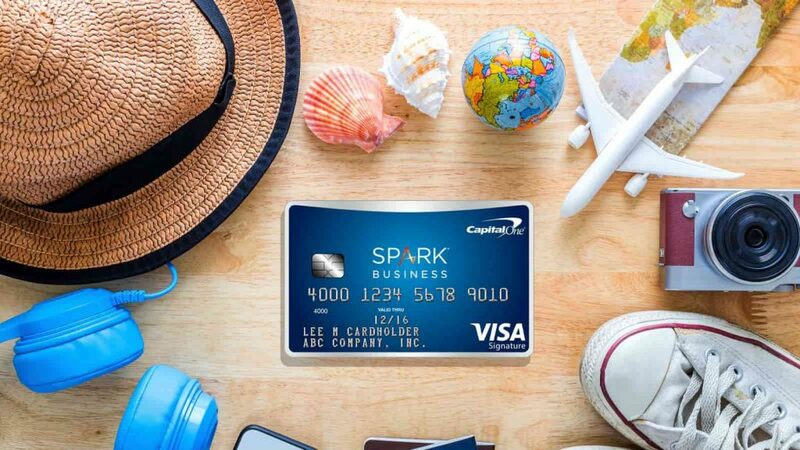 We will dig into everything that you need to know about the Capital One Spark Miles for Business credit card. 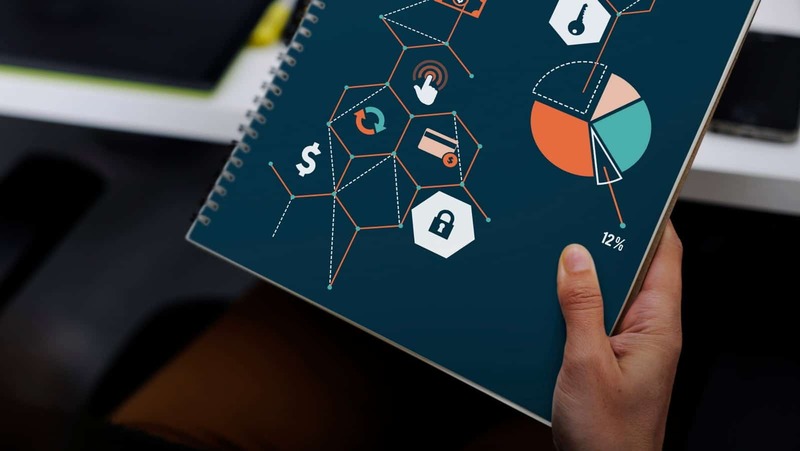 It will be a lot easier for you to see whether this is the credit card for your business after getting all of the information. You’ll earn 50,000 points after you spend $4,500 in the first 3 months. No limits on earning points. This is a good business travel credit card. It offers a large introductory offer and the annual fee is waived the first year. Overall, the prices and fees that are associated with this credit card are very reasonable. The first thing that you should know is that there is an annual fee that you will have to pay when using this credit card. It costs $95 per year, but the first year’s fee is going to be waived for you. This is a pretty standard annual fee that should not put you off too much, so it isn’t really worth making a fuss over. If you like to travel abroad, then you will be happy to hear that this credit card has no foreign transaction fees. This means that if you send employees to another country on business, they will be able to use the credit card while avoiding any outrageous fees. It gives this card some advantages over travel credit cards that are not so lenient. If your business has dealings outside of the country that necessitate occasional travel, then this business credit card will be appealing to you. The APR of this credit card falls within a very reasonable range too. It is not unusually good or anything, but it comes in at an average rate that will work well for your business. This is a sensible business credit card that you can make use of very easily. If you have been needing a solid business credit card that has agreeable fees and a good interest rate, then you will be pleased with this card. Most of the features of this business credit card that are going to pique your interest will be related to rewards. One of the first things that you will notice is that this card comes with a very good sign-up bonus opportunity. By spending a certain amount of money in the first three months of having the card, you will be able to earn a large number of bonus miles. 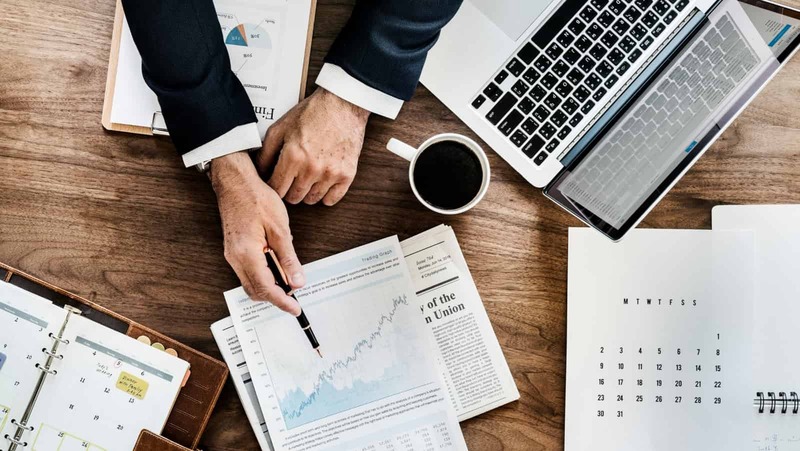 You will be able to get a substantial reward quite easily, as the amount of money that you need to spend to get the bonus is quite attainable. There are many great features that make this card easy for you to use too. This card makes it easy to keep track of your spending with quarterly and yearly summaries that are convenient to access. You will be able to manage your card and get all of the necessary information using a dedicated mobile app. You will even be able to download purchase records for your convenience for when you want to keep a close eye on the details. This credit card makes it easy for you to give employees purchasing power as well. You will have access to free employee cards that you can hand out to your staff. You won’t be able to set up any spending limits on these employee cards, but you will be able to give your employees the cards to use as they see fit. To add to this, you can also take advantage of certain discounts on business purchases using Visa Savings Edge. The features of this card aim to be as customer friendly as possible. It is a card that simply makes running your business a smooth experience. You will always be able to use this card in the most convenient ways and you will be racking up miles as rewards the entire time. It is a great card that will truly come in handy for many types of businesses. There are several benefits that you will be able to enjoy when you are a cardholder. Like many of the best business credit cards, this card is going to offer you purchase protection coverage. If an item that you have purchased has been damaged or stolen within 90 days of purchasing it, then you will be covered for up to $10,000. There is a maximum of $50,000 in claims per account, but this is a very helpful benefit that can keep your purchases safe. This card can also provide you with an auto collision damage waiver when you are renting vehicles. This will allow you to decline the insurance from the rental car company if you want to do so. Many cards offer some type of secondary car insurance coverage as a benefit to their cardholders, but this coverage is actually primary. As long as the rental is happening due to business reasons, you will be able to use your credit card as primary car insurance coverage on your rental car. Another neat little feature is that the card will extend the manufacturer’s warranties on many products. When you buy an item that has a warranty of three years or less, this card will be capable of extending that warranty by one year. This is a convenient little extra that can help your business to keep certain items under warranty for longer than usual. It can be quite beneficial to your business, so it is a benefit that is worth taking note of. The rewards program that you will be taking advantage of here is very straightforward. If you are not the type of business that likes having to micromanage credit cards, then you are going to love this one. This business credit card allows you to earn two miles for every dollar that you spend. There are no categories that you will need to worry about and there is not a cap on how many miles you can earn. No matter what your business is purchasing, you will be earning miles for that purchase. This is a simple rewards structure that works to give your business many bonus miles that can be redeemed at your leisure. If you have traveling expenses as a business, then your bonus miles can be used to mitigate those costs. Spending bonus miles to help pay for business trips will make your life a lot easier. The miles that you earn can be transferred over to many different airlines. There are currently a dozen partners that are participating in the transfer program with this credit card. You will be able to transfer your miles at a 2:1.5 rate for most of them and at a 2:1 rate for two of the partners. You can also simply choose to book your travel through the Capital One travel portal, if that method appeals to you more. There may be some travel rewards cards out there that offer a more lucrative opportunity, but this card has a strong level of appeal. It is simple to use and it is easy to understand the rewards structure. Being able to just spend your business money on any purchases and being rewarded for it will be appealing to most. If you would prefer to avoid bonus categories and extreme micromanagement, then this business credit card may be for you. The most appealing thing about this credit card is probably that it is very easy to use. People who want to have a streamlined experience with their business credit card will appreciate this one. It does not have any convoluted rules or strange things that you will need to do to use the card right. Simply buy things for your business and you will earn miles. Being able to earn rewards for every purchase that you make will be incredible. You will really be able to earn miles fast if you use your business credit card to make purchases frequently. The fact that you can get employee credit cards for free makes using the card as easy as it can be. You will be able to use this credit card as your everyday business card without having any problems. When it comes to redeeming miles, you will have a very easy time. There are a dozen airline partners that you can transfer the miles to and it should work out well. Being able to spend your miles on business trips will help to keep your expenses lower as a business. It should prove to be a very helpful thing for your company overall. If you regularly do business outside of the country, then the lack of foreign transaction fees will really help you out. Not having to pay exorbitant sums of money out due to foreign transaction fees will make your travel experience that much better. Any business that has dealings abroad will be able to appreciate this aspect of the card. It keeps you safe while you are traveling and you will never have to worry about unexpected fees. The benefits of this card are various as well. If you like the idea of having access to good purchase protection coverage, then you’ll love this card. It can even act as primary car insurance on your rental cars when you are going on a business trip. These card benefits will definitely help you out over the years and it showcases that there are perks that come with being a cardholder. The biggest problem that people will have with this business credit card is that the transfer rate of your miles is not always going to be the best. Most of the airline partners allow you to transfer your earned miles at a rate of 2:1.5, with a couple of them only allowing a 2:1 transfer rate. This may not be ideal, as you will, sometimes, feel like you are losing out on miles due to how it works. You can simply book trips through the Capital One travel portal, but it is worth noting that some may not like the transfer rate. It is good that there are many airline travel partners with this credit card, but it could use some more. There is a lack of many large domestic airline partners. This means that many of the largest airlines may not work together with your card when redeeming miles. If this won’t work out well for you, then you may want to find a different card that will meet your specific business needs. This credit card may lack a few convenient features that would make life easier for everyone too. A good example is the employee credit card situation. You can create employee credit cards for free, but you cannot set up specific spending limits at this time. This is a bit inconvenient and it may wind up making it less useful to have the employee credit cards when you don’t want to allow people to use the card without restrictions. Getting approved for this business card is going to take a good credit score. If you have a credit score of 690 or higher, then you are likely to get approved for this card. Credit scores need to fall in the good range and you will have a very high chance of being approved if your credit score is excellent. Keep this in mind and check on your credit score to make sure that you will qualify ahead of time. This credit card is going to be perfect for businesses that want to keep things simple. If your business wants to have a reliable business credit card that is easy to use, then this one will certainly meet the mark. It is also going to be very appealing to those who dislike having to pay attention to bonus categories. 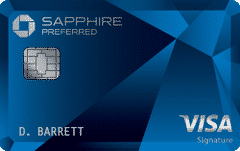 If you want a credit card that simply works, then you will like this one. Being able to earn on every purchase is very convenient. You will earn bonus miles at a very high rate and these can be used to help with business travel expenses. 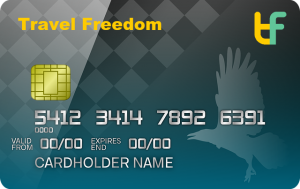 This card will mostly appeal to businesses that need to spend some of their budget on travel expenses. If you don’t ever travel, then the rewards are not really going to be all that useful to you. You might want to consider looking into the Chase Ink Business Preferred credit card. It is an excellent business credit card that will offer you many benefits. You can earn three points for every dollar that you spend on travel for the first $150,000 of an anniversary year. This will allow you to earn rewards faster than with many other credit cards, but there is a cap to how much you can earn at the increased rewards amount. 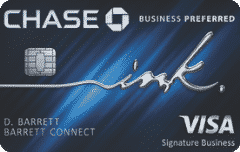 There are benefits to choosing the Chase Ink Business Preferred credit card. It has a great list of travel partners and it is easy to earn lots of rewards using the card. The Ink Preferred does not offer the same flexibility for earning points as the Capital One Spark Miles, though. It just comes down to what you want out of a business credit card and what your spending habits look like. See our full review of the Chase Ink Business Preferred card. Signing up for the Capital One Spark Miles for Business credit card should prove to be a good decision. This is a credit card that can really come in handy for most businesses. You will be able to constantly earn miles and you will be able to redeem those miles with ease. There are some flaws with this credit card that pop up here and there, but it is a very reliable card that will be useful for your business. If you like the idea of having a business credit card that is simple to use, then you should keep this one on your radar. It is a card that will offer you a streamlined experience and it won’t take up too much of your time with micromanagement. As long as you have a good credit score, your business will be able to make use of this card without having any problems. For earning travel points, the Capital One Spark Miles is a good option.